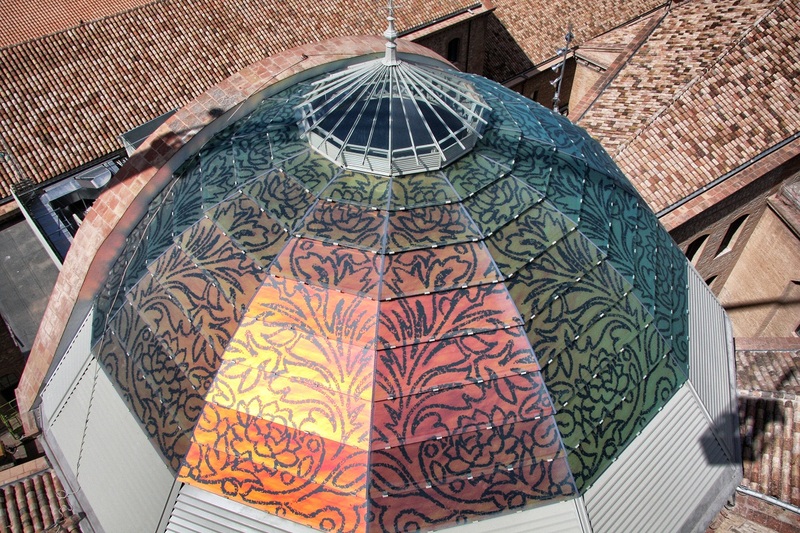 Skill: It was used a tempered, laminated glass with a matte texture and a with an integrated dichroic foil. 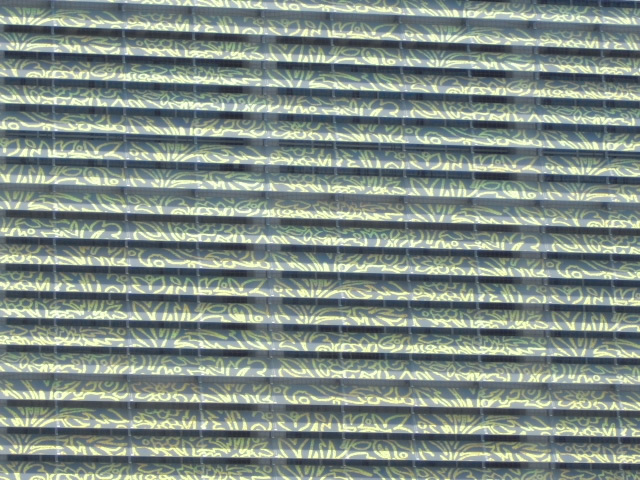 The design of the foil reminds of silk lace. 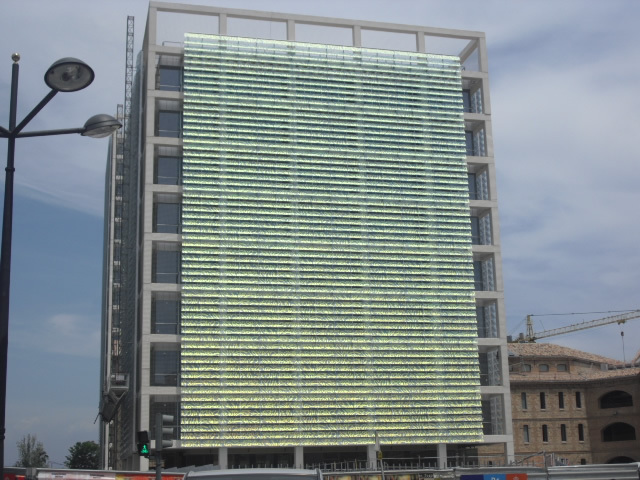 It is an innovative product, which makes this building project to a significant example worldwide. 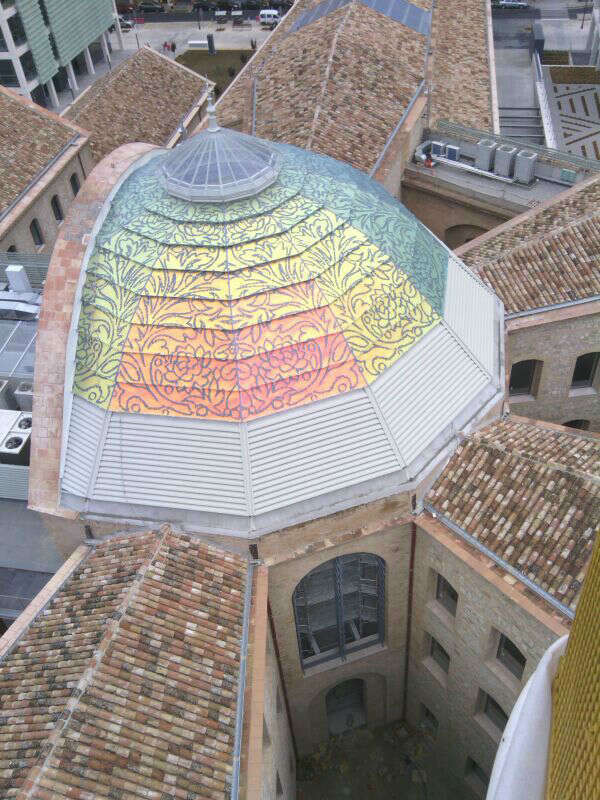 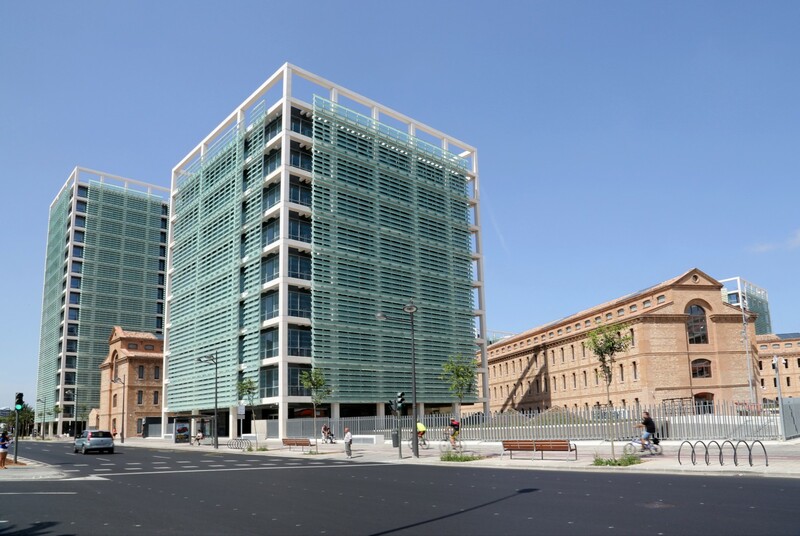 The emblematic former prison in Valencia was transformed and restored to a new administrative complex. 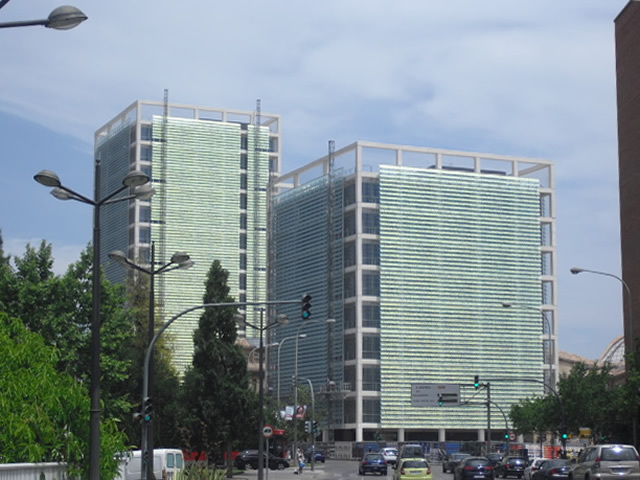 Located in the urban fabric, the facility houses up to 2.200 officials. 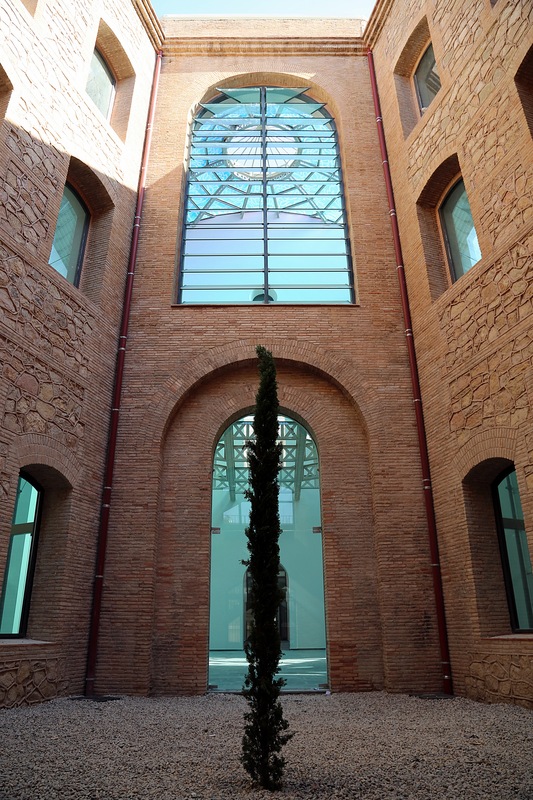 Four towers were also built, one of them of 16 heights.